Orchid Trail is a Par 72 track measuring just under 7000 yards. 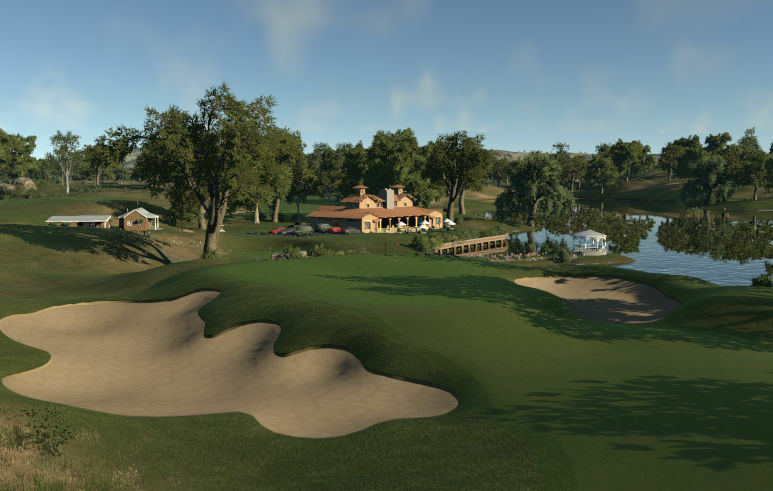 This course features plenty of opportunities to play aggressively, but big scores await those who get too aggressive. 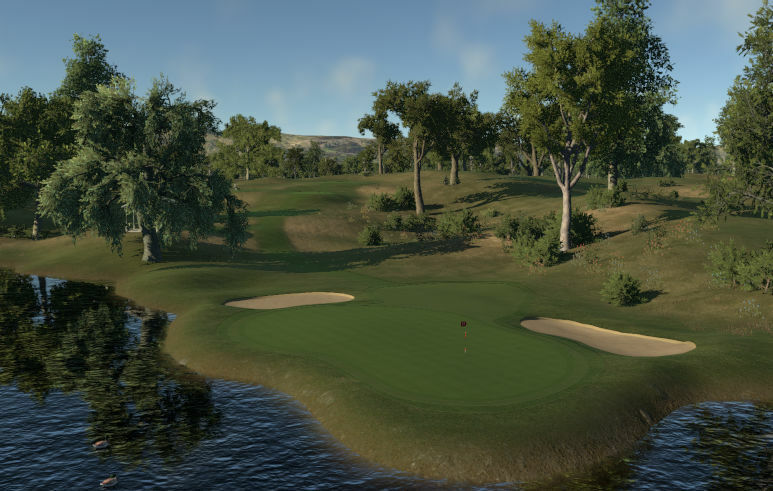 Orchid Trail winds it's way through a trio of large lakes, with water in play on 7 holes. Hopefully this course is a fun and exciting round of golf for players of all skill levels! Orchid Trail is an excellent course. It has a very realistic look to it, which is my favorite style of course to play. 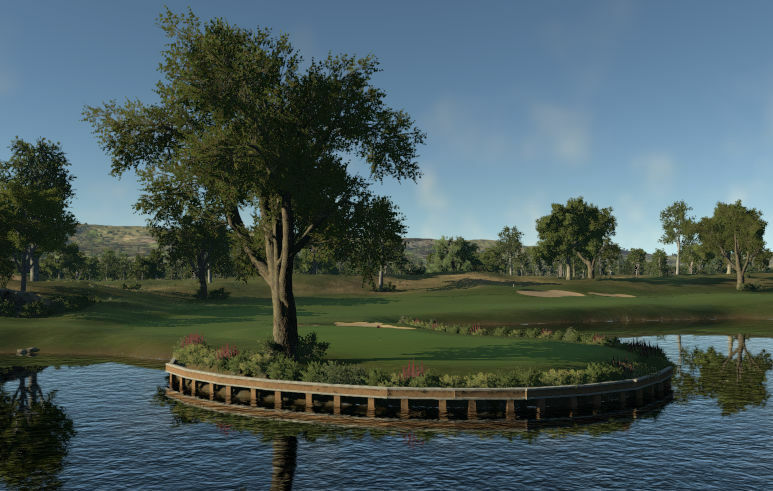 I love the courses that allow you to feel as if you could see playing it in real life. The holes are well thought out and are very solidly built. You will find it a very well put together course. The only knock one might have is the greens are a little quick. You can still play shots into the greens and put up a decent score though. I would definitely recommend giving it a play.